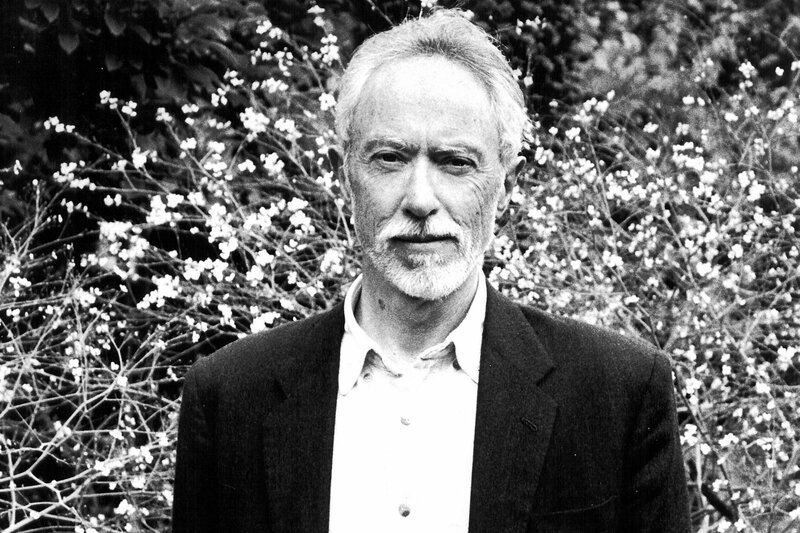 On Monday, May 8, NYU Buenos Aires will host the Nobel Prize winning novelist J. M. Coetzee. He will read from his new novel, The Schooldays of Jesus, long-listed for the Man Booker Prize. The Schooldays of Jesus is Coetzee´s sequel to The Childhood of Jesus, that situates refugees in an imagined landscape where Spanish is spoken. Mr. Coetzee will also join students and community members for a reception and be available to sign copies of his books.